In my last blog, I captured why giving attention to talent builds sustainable profits. That article strongly suggested that creating a healthy organization is foundational to growing and becoming a stronger competitor in the global market. Over the last few years, global conditions have changed the Talent Market forever, and the need for Talent Management has also changed from a nice-to-have to a must-have. Click here to read more about it. 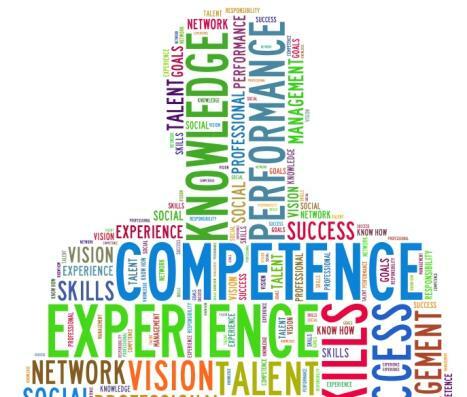 (Why is Talent Management Important in 2014? Part 1) Or, continue on if you want to find out what you can do today to begin developing more competitive strength. Think of Talent Management as a Health System. 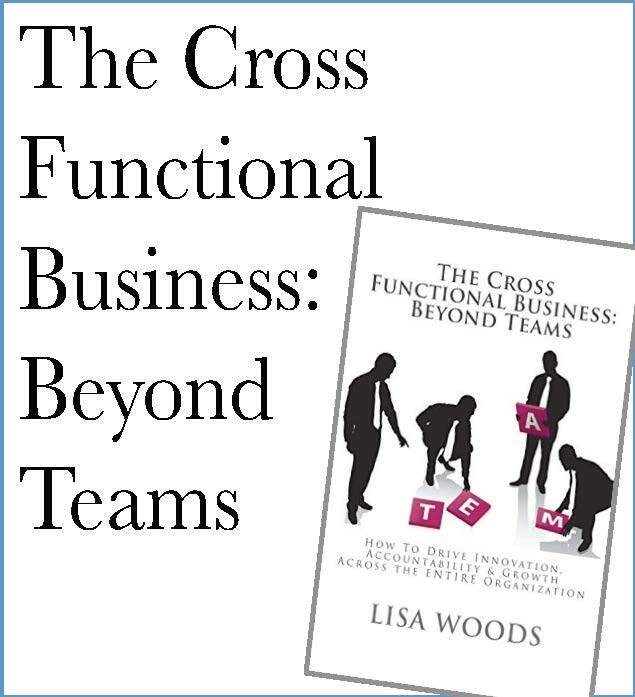 An organization is a living system – a living organism – that’s greater than the sum of its parts. Much like your physical body, in order for an organization to grow and compete it must create on-going health and continuous vital energy. If it’s not healthy, it’s just surviving. Talent Management is the system that creates the opportunity for health and vitality. The more trust, satisfaction, growth and innovation opportunities, and development available to your employees throughout the organization, then the more vital your organization can become. Working and competing becomes fun, like sports. The infighting for survival lessens in this vital work climate. Focus on learning and innovation increases. In an organization, sustainable health is expressed through increasing numbers of employees that are solid and high performers because they’re feeling safe, motivated, trained, and rewarded. Vitality is expressed when employees trust in the workplace environment, feel free to be creative and innovative, have access to development programs, and can communicate differing opinions respectfully and directly with one another and their leaders. A healthy system builds the long-term and prolonged productivity that creates sustainable profits. How is a Talent-Centric Organization Started? It’s simple to start thinking about a health system for your department or company. Though thinking isn’t enough, it does begin here as the first step in creating intention. A talent-centric organization begins the employee life cycle with talent acquisition and new hire process, and then develops each stage of an employee's stay at the company. As a business and team leader, ask yourself these few questions. Do my team members feel respected, not only by me, but also by their teammates? How can I tell that the team feels motivated? How is that showing up, or not? Are my employees being paid and rewarded in a way that’s competitive with the industry? Is there enough human capital to get the work done on time? 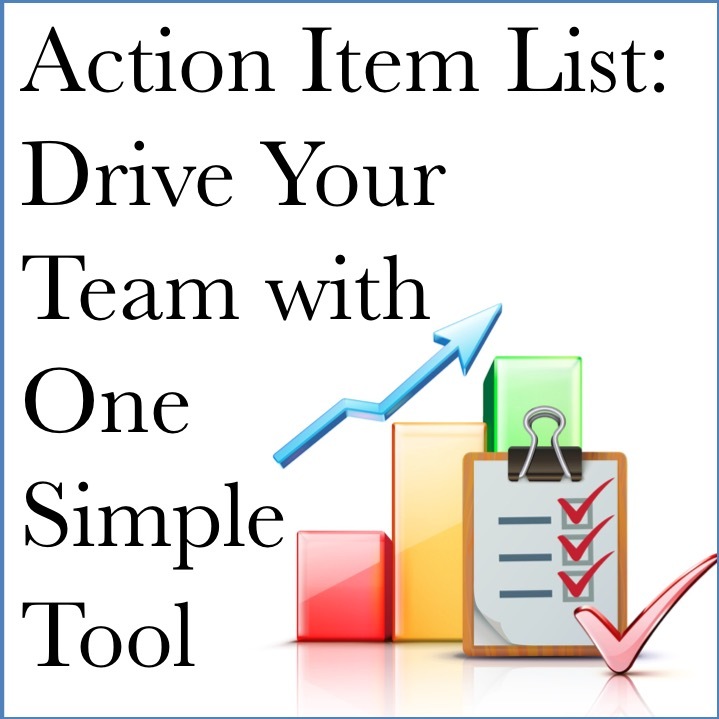 Do we streamline resources and workflow without jeopardizing the team and the company? Does the company have the right skills and capabilities within to become vital? Do I sense that the team trusts one another? Why or why not? How deep does the trust run? Do team members, at every level, speak up with their ideas - creatively solving problems, innovating a better way to work, developing an improved product, etc.? Who has a career track to stay and grow here? Who doesn’t? Should that be different? What kind of employee training and development does the market demand? What kind of development do team members need here? Giving some thoughtful time to these questions will not only lead you to your next steps for improvement toward greater health, the process of answering these questions can lead you to powerful intentions and begin to guide your attentions. What areas need more health, more vitality right now? What’s next? Many leaders will be able to take the next step just by taking some time with these questions. Experienced leaders may go a bit further into an overall direction and outline for organizational development and health. However, in order to build an overall strategy that supports the direction and high-level goals and objectives of the company, a Talent Management or Organizational Development expert is often needed. This professional leads the research, due diligence, team member communication and executive buy-in, detailed planning, implementation, plus change management (equipment, logistics, etc.) and change engagement (integration with people). Don’t worry if you don’t know which direction to go after answering the questions above – or you find yourself on an ambiguous path. You can reach out to an expert who understands where to begin, how to build the organization’s path to health and vitality, and can also help you develop the right metrics for measuring impact. If you’d like to familiarize yourself with the concepts of why Talent Management is necessary in the current competitive talent environment take a look at "Why is Talent Management Important in 2014? Part 1 - Attention to Talent builds sustainable profit." Not all Talent Management experts are equal, however. When knowledge is considered equal, the most effective executives and leaders of Human Resources, Talent Acquisition, Organizational Development - well you get it - think more like a strategic marketing professional, specializing in Talent Development. Click here to read more. "Is Your HR and Talent Acquisition Team Thinking Like Coca Cola?"